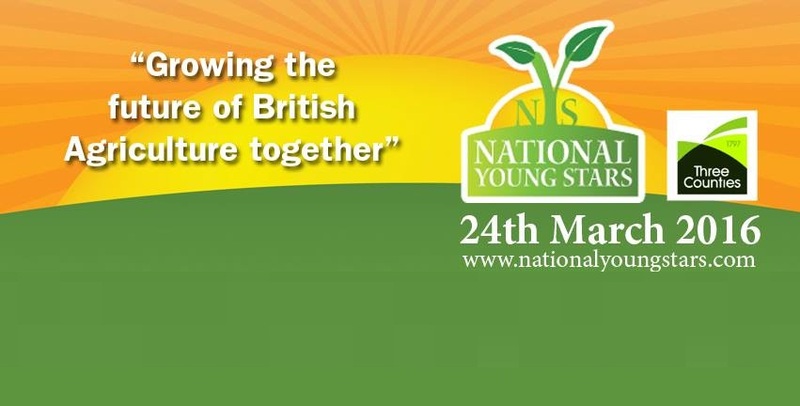 National Young Stars 23rd – 24th Aug 2017	– 392 days to go! 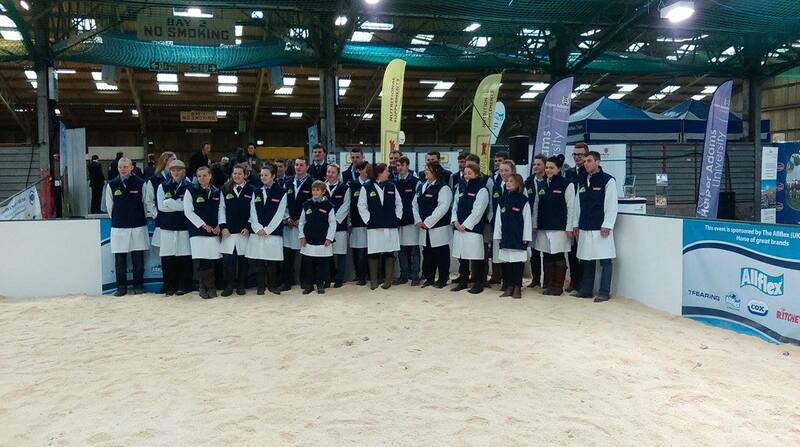 We are looking for an adult coordinator for the National Young Stars competition to be held at the Three Counties Show Ground 23rd - 24th August 2017. 2016 was the first year our talented youngsters took part in this competition, the 2017 team will benefit from their experience whilst developing their own skills in a range of techniques and teamwork. If you think you can help coordinate our team of three Young Stars please contact Christina our breed secretary for more details.